Between Zelah and Mitchell leave the A30 at the "Boxheater Junction". 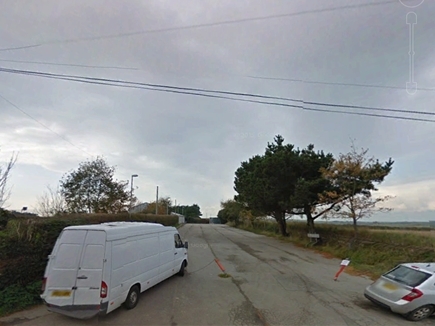 From either direction, within 50 yards you will encounter another junction, here take the road signposted "St Newlyn East". 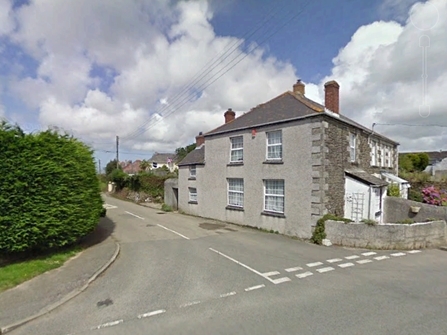 Continue 1.3 Miles into "Fiddlers Green" then turn right signposted "St Newlyn East". After a further mile, at the stop sign turn left and then almost immediately right into Needham Road (signposted "Village Hall"). A little way down this road you will see the car park to the Village Hall on your left. When traveling north on the A3075, 2.5 miles beyond Goonhavern, after the Rejerrah dip, at the crest of the hill, turn right, signposted "St Newlyn East". Continue 1.5 miles to the village. On entering the "30 limit" continue for a further 100 yards, turning left into Needham Road (signposted "Village Hall"). A little way down this road you will see the car park to the Village Hall on your left. When traveling south on the A3075, 3 miles out of Newquay (at the Cubert/Holywell Bay junction) turn left, signposted "St Newlyn East". Continue 1.5 miles to the village. On entering the "30 limit" continue for a further 100 yards, turning left into Needham Road (signposted "Village Hall"). A little way down this road you will see the car park to the Village Hall on your left.